1. 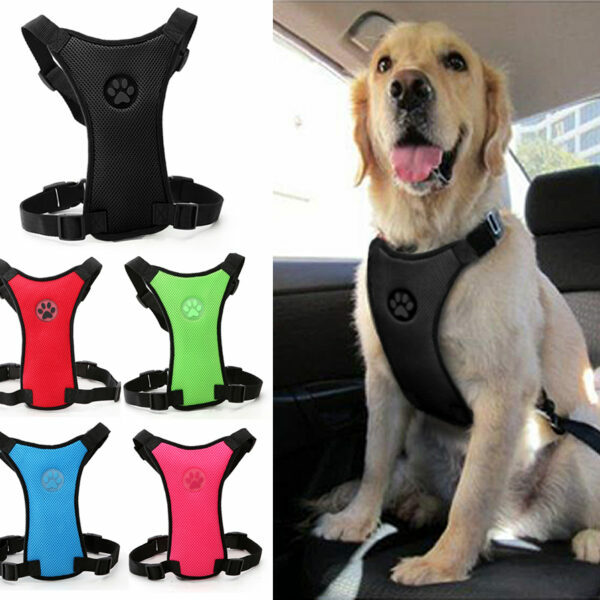 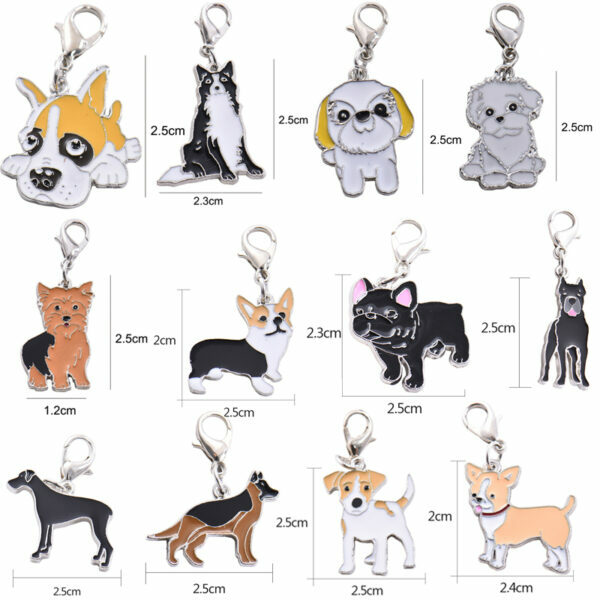 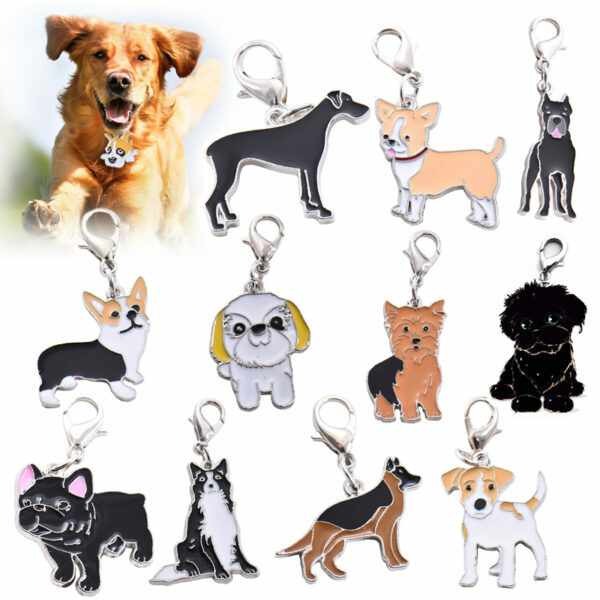 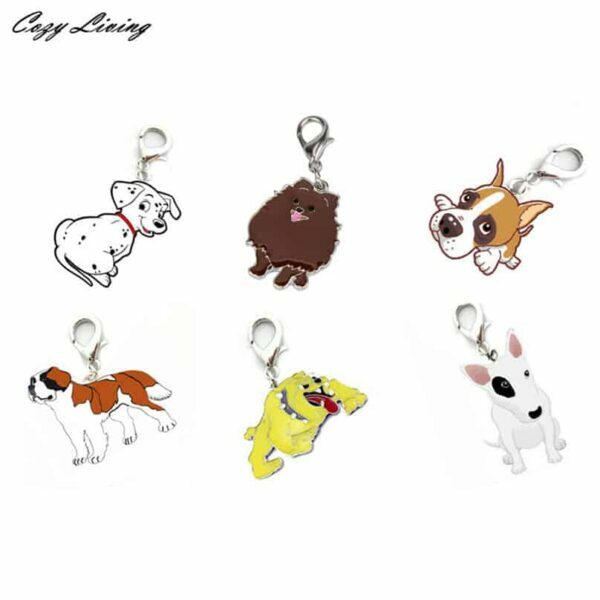 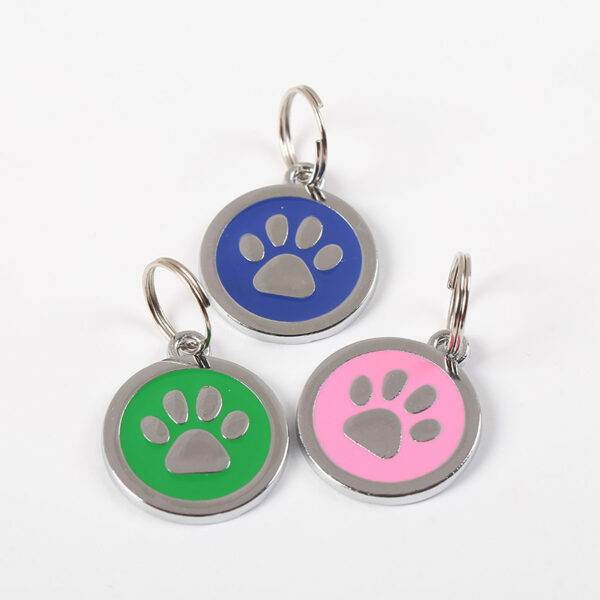 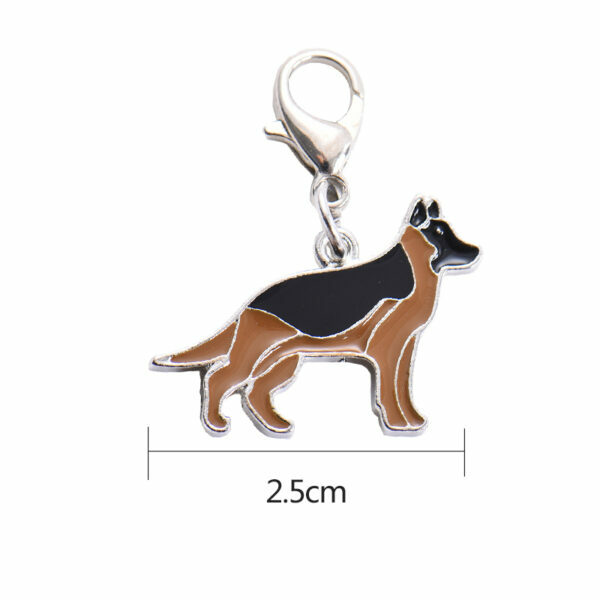 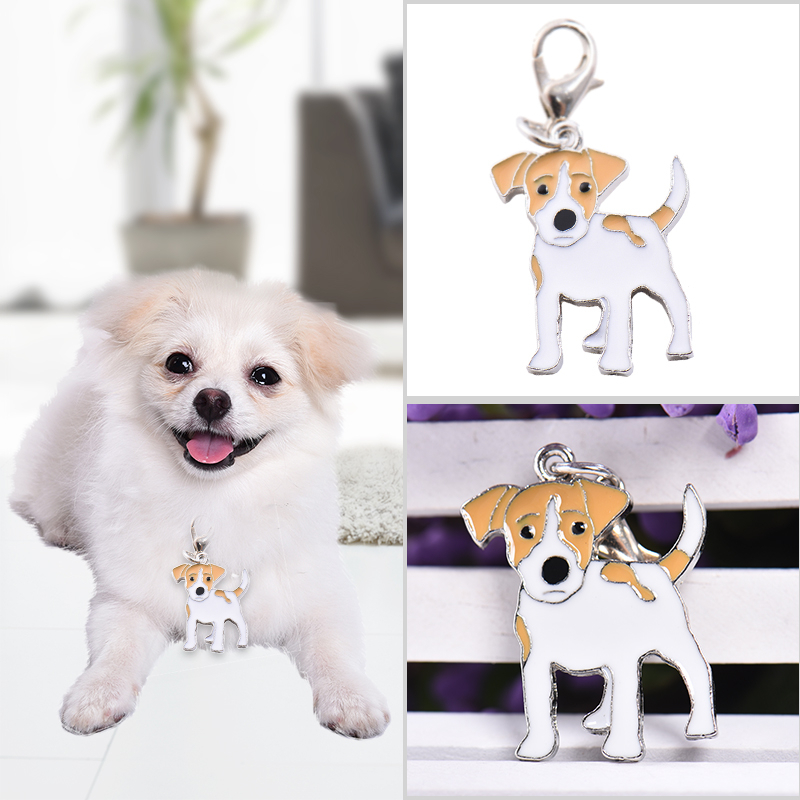 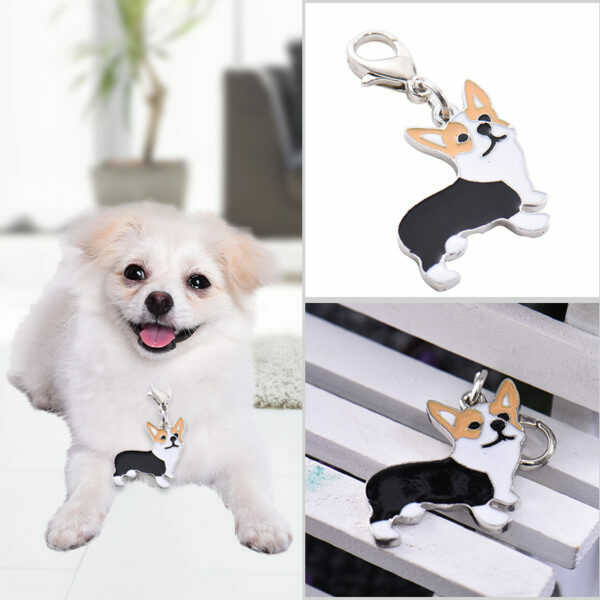 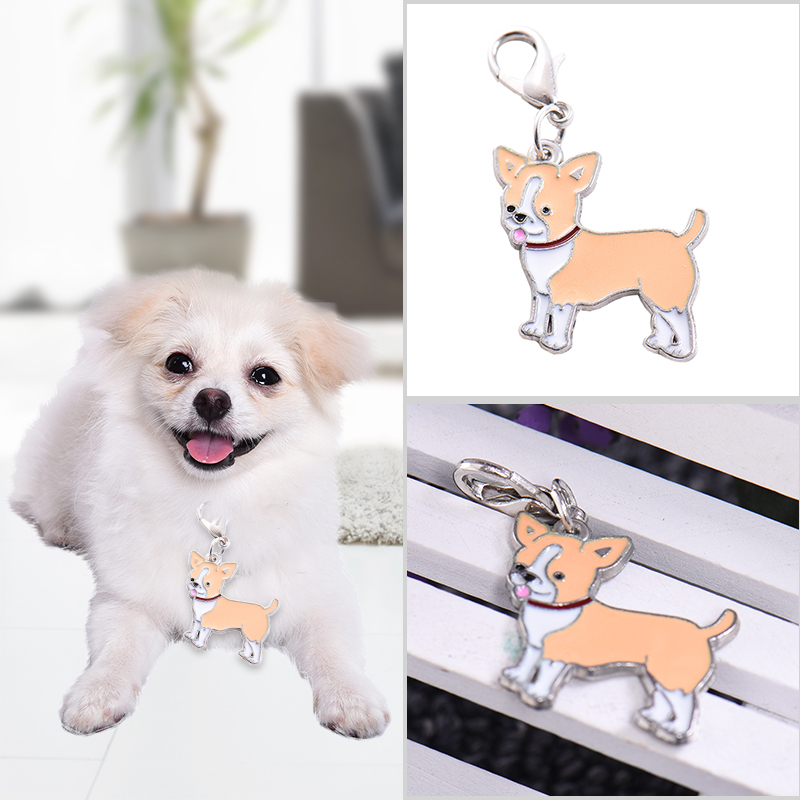 This product can be used to decorate dog and prevent pet from lost. 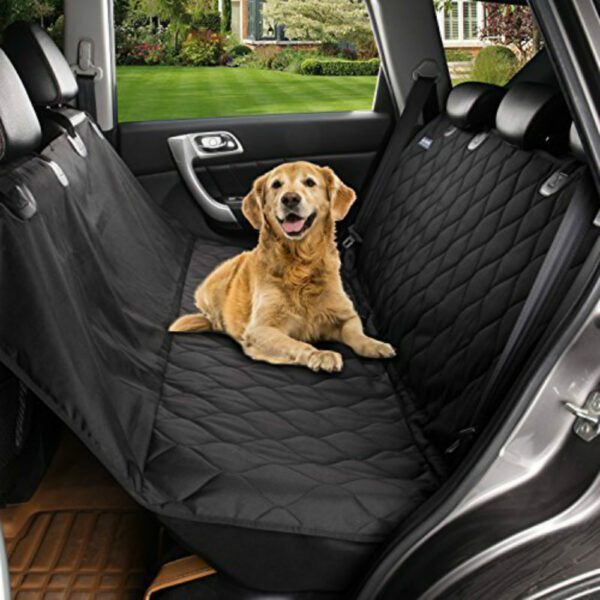 And avoid the host is out of contact.